SONGWRITER DAVID KNOPF, ranked No. 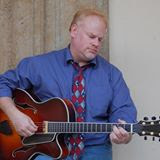 1 in the Kansas City region, a regular performer of original music at wineries, distilleries and breweries. The winery is open from noon until 6pm. Sundays cannot be better anywhere else! Join us during winery hours from Noon to 6. Our musicians play for a couple of hours from 1-3 pm, but if you stick around and ask really nicely, they may just play a little more for you. Bring your friends! Shades of Grey brings their unique spin on classic rock, blues and soul to Mallinson Vineyard and Hall in Sugar Creek. 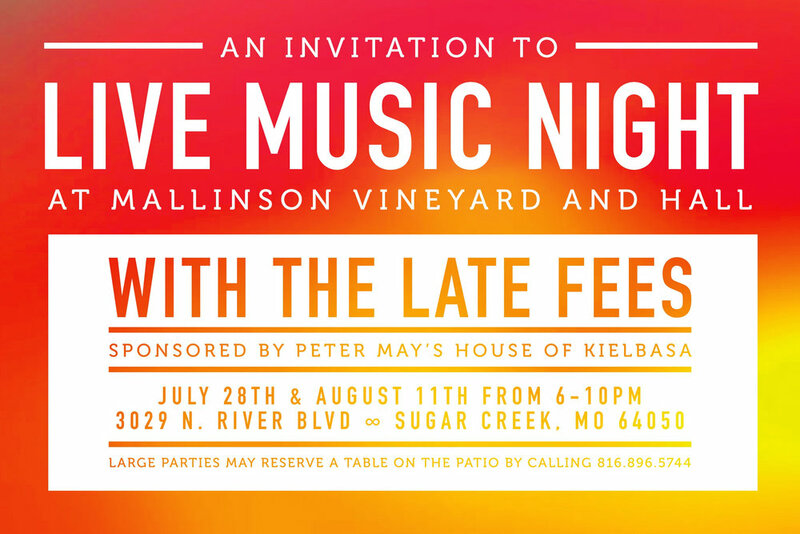 What could be better than live music and wine? Come out with all your friends and make new ones while you're there! 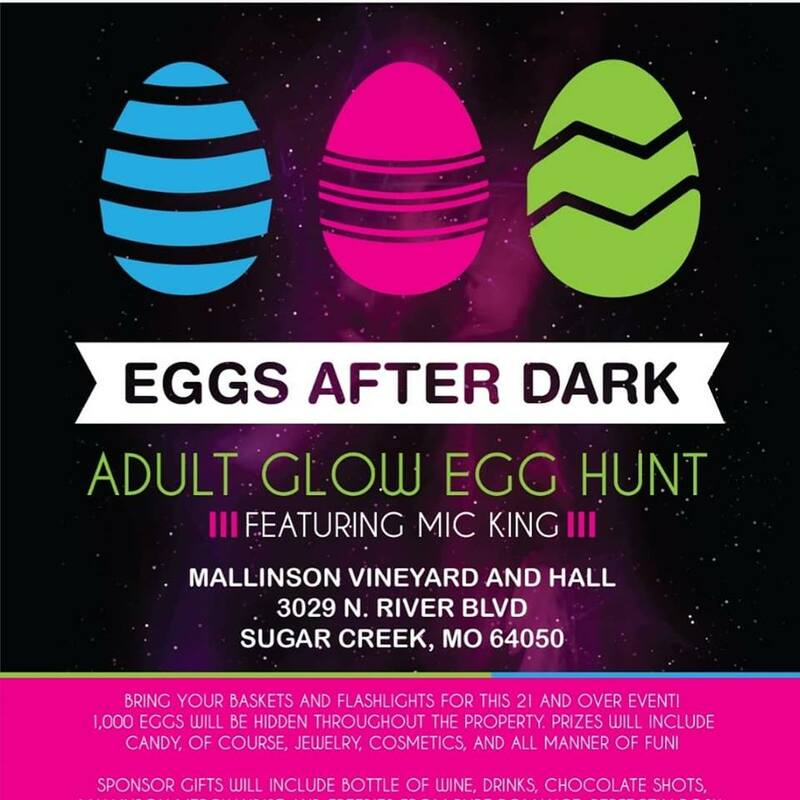 Our first annual adult only glow in the dark egg hunt was such a huge hit we have added a second night! We added Night 2 with Bentley's Beats DJ Entertainment! 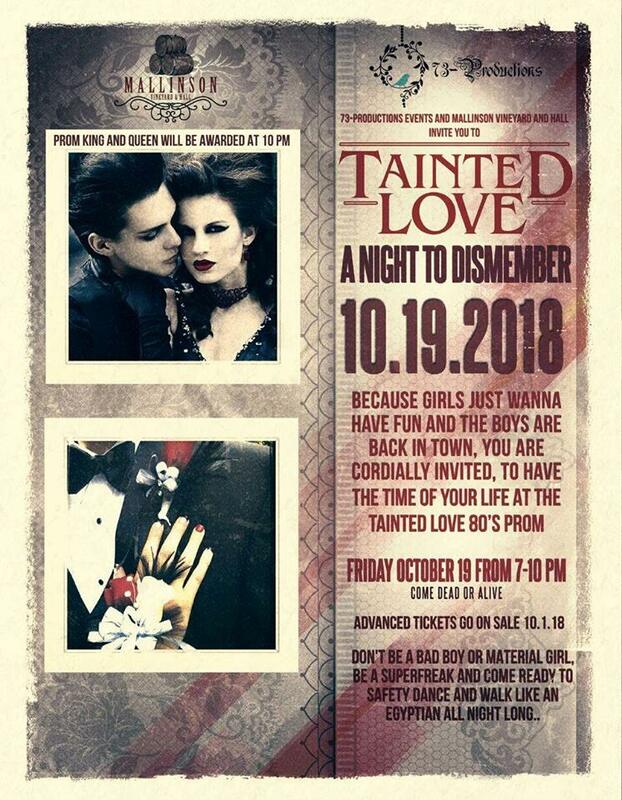 Bring your baskets and flashlights for this 21 and over event. 1,000 eggs will be hidden throughout the property. Prizes will include candy, of course, jewelry, cosmetics, and all manner of fun. Sponsor gifts will include bottles of wine, drinks, chocolate shots, Mallinson merchandise and freebies from Pure Romance, Perfectly Posh, Damsel in Defense, The Cocoa Exchange, Young Living, Rusty Spur, Life Expressions Photography, Sinclair’s restaurant and MORE. One Grand Prize Golden Egg will give a one night stay at the winery. Advanced tickets are only $10 and can be purchased online https://squareup.com/store/mallinsonhall/ or at the winery. $15 at the door. Join us each Second Sunday at Mallinson Vineyard and Hall for music on the patio when it is nice and upstairs in our winery loft when it is not. Max Fred will be bringing a new flavor to our Sunday Music line-up. Blending Bluegrass, Country, Folk & Americana, Max Fred’s shows are both high energy and thought provoking. Take your yoga practice outdoors and into the vineyard! We will enjoy a slow flow yoga class followed by a peaceful savasana under the stars and a glass of wine at Mallinson Vineyard in Sugar Creek, MO. Does it get any better?! HURRY and SIGN UP NOW and get Early Bird Pricing! $20 Early Bird per person or $25 at the door. Bring a mat. Get your tickets by clicking here. Every Sunday we are entertained by great musicians. Join us during winery hours from Noon to 6. Our musicians play for a couple of hours, but if you stick around and ask really nicely, they may just play a little more for you. First Sundays-Mike Hull-Classic Rock and sometimes random artists that I encourage him to play and so he does! Third Sundays-David Knopf-Singer and Songwriter with a new album coming out. Fourth Sundays-Frank Rardon, the man, the myth, the legend! 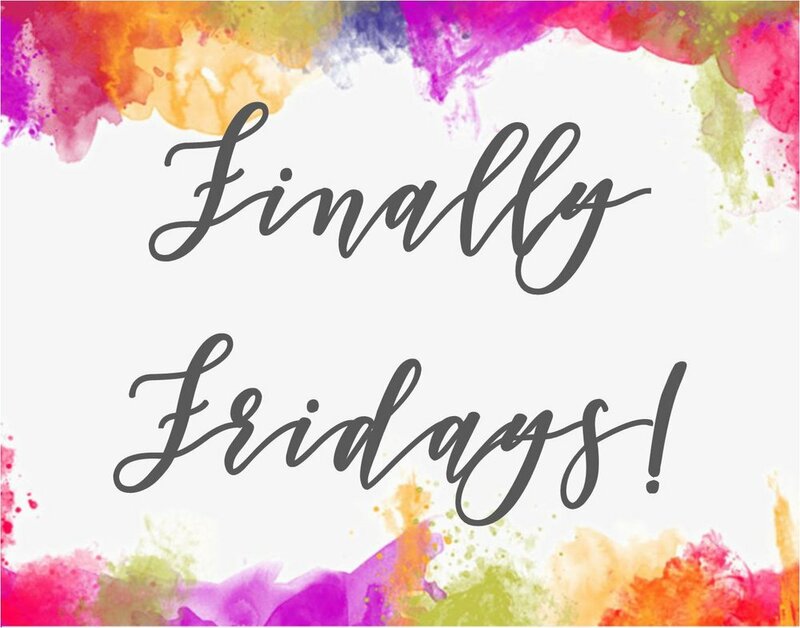 We are finally bringing Fridays back in April! And games are our focus! We will have board games for small groups, lawn games for big play, and even a few large group party games each Friday night. 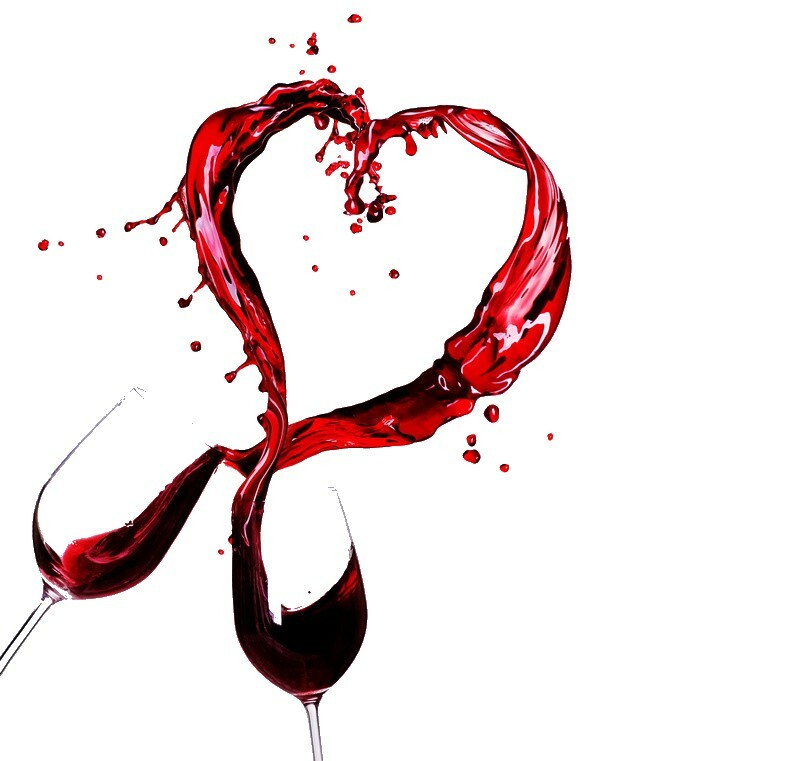 Sign up for a wine and chocolate pairing for you and your sweetheart. Each couple receives a private tasting of 5 of our most popular wines with 5 different chocolate and fruit pairings. Candles and soft music make this 50 minute tasting a romantic way to start or end your Valentine's evening. Groups begin every hour beginning at 4 pm. Last couple will begin their flight at 9 pm. $60/ couple. Conveniently reserve your space and pay at our secure online portal. Reservations are filling up fast, book today! 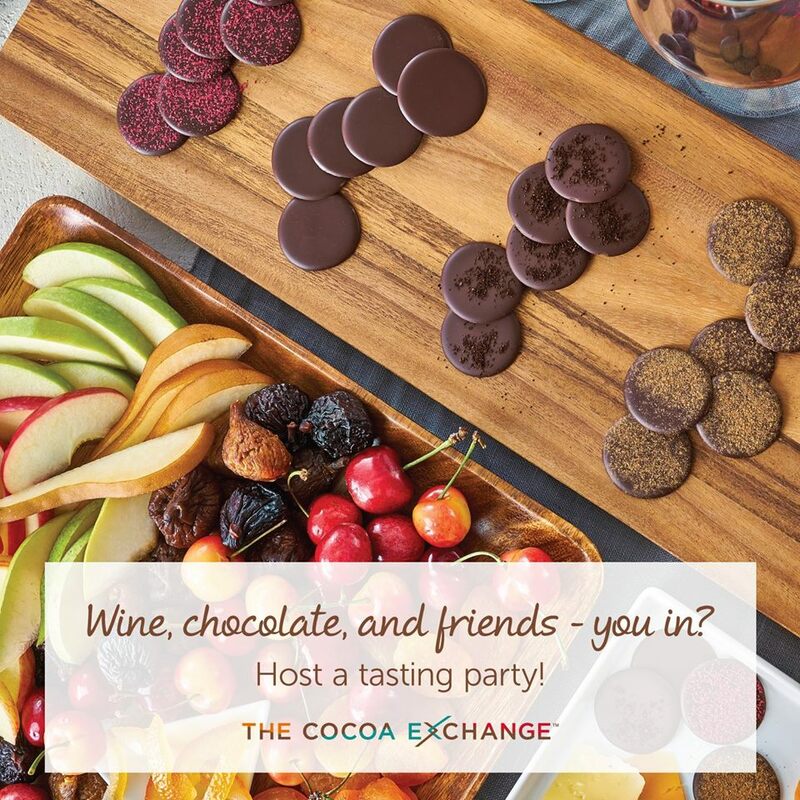 Join us for sips, dips, chocolates and appetizers from The Cocoa Exchange! This exclusive tasting and shopping event is one you and your friends won't want to miss. 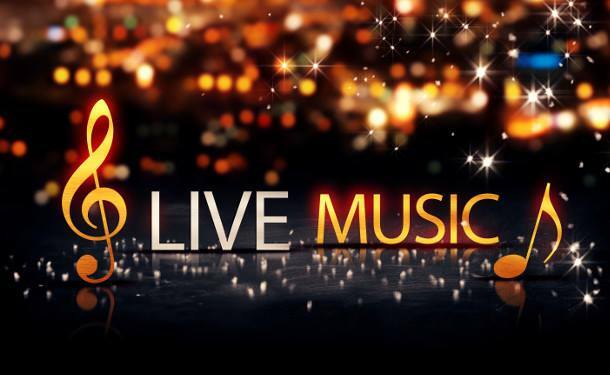 Every 1st Sunday is Live Music with Mike Hull! . The Saturday following Thanksgiving has been designated as Shop Small Saturday and Mallinson Vineyard and Hall is doing just that! We will have local small business owners out to showcase their businesses. 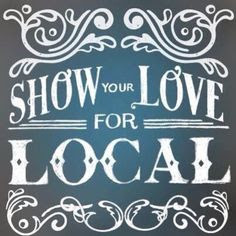 So come out from 11 am-4 pm, rain or shine, and enjoy some wine while patronizing some local entrepreneurs. Join us on Saturday, November 3rd for our quarterly Open House. 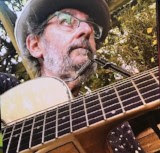 Frank Rardon will be performing, Peter May's House of Kielbalsa will be onsite with sausage and cheese and Mallinson staff will be available for guided tours or answers to your questions. Be sure to stop by the winery for a glass of our cinnamon sangria. 11 am-1 pm Free to the Public. Kid and pet friendly. More Details for October Events Coming Soon! 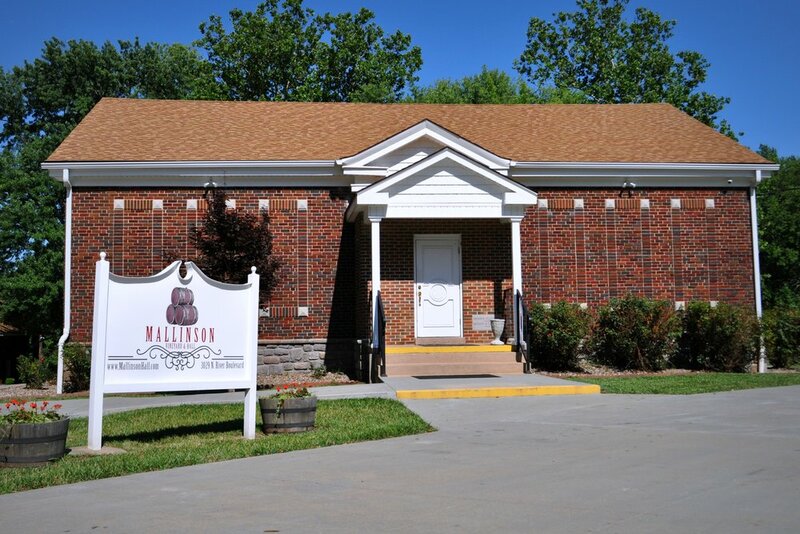 Mallinson Vineyard and Hall will be selling their decadent wines September 8th from 11am to 6pm at the Bingham Waggoner Estate located at 313 W Pacific Ave, Independence, MO 64050. 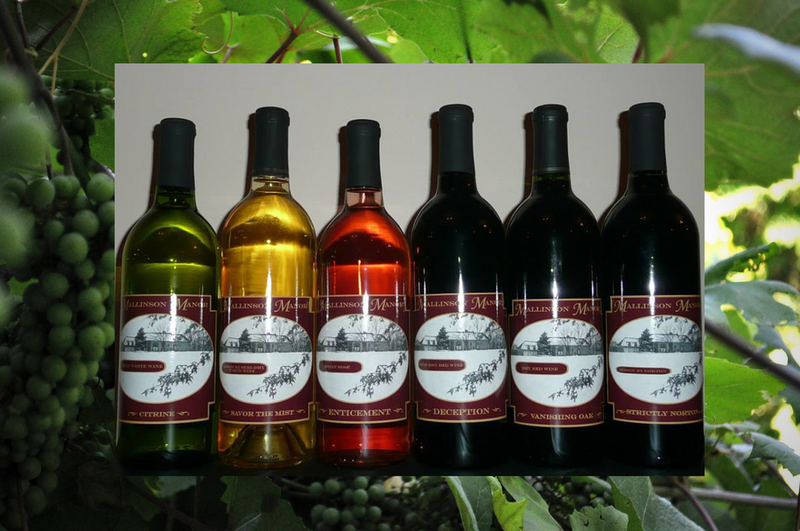 Grab some premium bottles of wine and enjoy the amazing history of this fascinating estate. First Fridays on the patio with Patrick Burton! Come on out each First Friday for wine, meat and cheese, and music. Winery opens at 4, music starts at 5:30-8 pm. Come see us!! Bring out your blankets and lawn chairs for a night under the stars with our favorite local band, The Late Fees. We will have Giant Jenga, Yardzee, Horse Shoes, and other lawn games to play. Parties of 8 or more can reserve a patio on the patio by calling 816-896-5744. 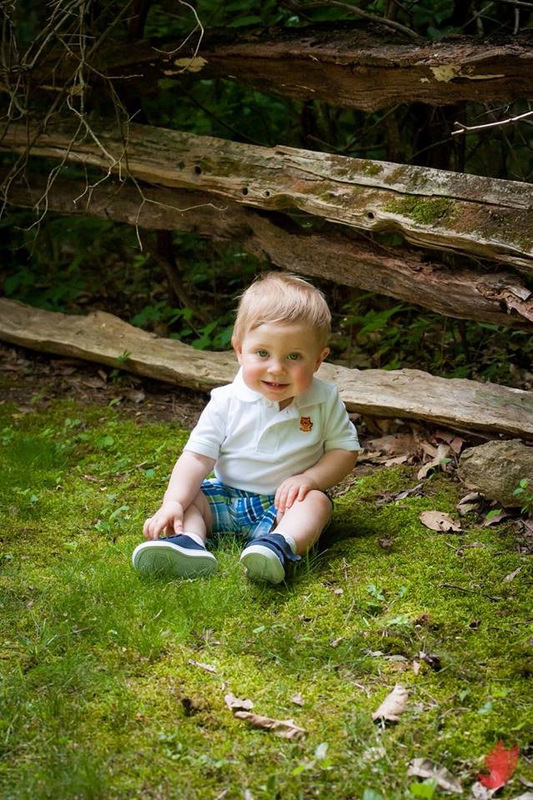 Mother's Day Photo Session and Afternoon at the Vineyard! Join us for a lovely Mother's Day event at the Vineyard! 4 photo scenes to choose from, 30 minute sessions, 1 CD of edited photos, plus an afternoon on the patio. We won't forget the kids. Face painting and games after their session. Wine and chocolate for mom. Enjoy this special event for just $100. Email us to reserve your spot today: eventinfo@mallinsonhall.com. Mention seeing this event on our website, and mom receives a free glass of Mallinson wine to enjoy on the patio. There will be meat, cheese, and bread platters as well, so come and spend the afternoon on our beautiful patio or inside our winery. May 6th beginning at 11:15 am and going until dusk. 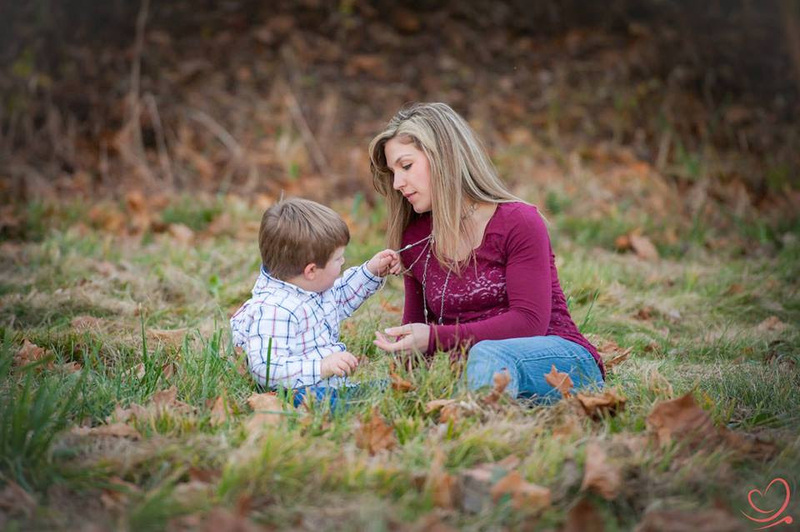 Email or call us today to reserve your session before they are all gone! 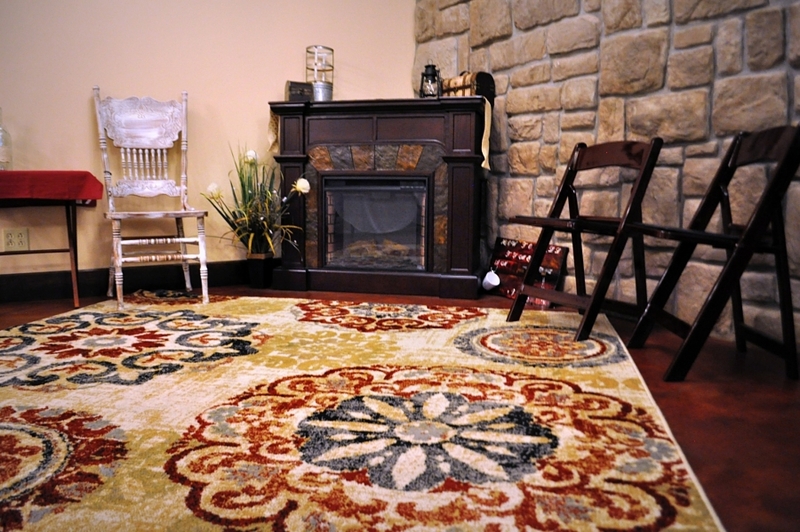 Call 816-896-5744. Copyright © *Mallinson Vineyard and Hall All rights reserved. Our second annual For Love and Wine event will be happening on Sunday February, 4th from 10 am-4 pm. Come get your Valentine's shopping done before the big game!. This year's event will feature a few new vendors, plus live music downstairs and a DJ upstairs. Door prizes will be awarded every half hour beginning at 10:30 am. You must be present to receive some of them. And don't forget, our wines will be available in the bar. So mark your calendars and book this event today: 816-896-5744. We have moved into the main hall for our Winery hours. It is nice and cozy when we have the fireplace going. Come out and join us every Friday night from 4 to 8 p.m. and on Saturdays from 11 a.m. to 4 p.m.